Join us on April 21, 2018 for two “encuentros” (encounters/finding) with writer and scholar, Dr. Eve L. Ewing! Encuentro 2 @ Amalgam Comics & Coffeehouse, Inc. 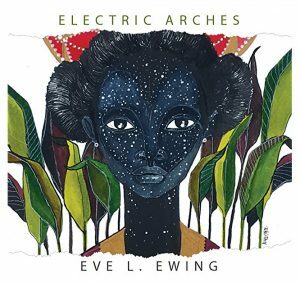 In Poetry in Context, Dr Ewing reads several poems from her book Electric Arches (Haymarket Press 2017) as well as other work, but also draws on her knowledge and work as a sociologist to make connections to topics in race, history, gender, and contemporary events. While many artists speak about these themes through their work, Dr. Ewing’s work as a scholar offers a distinct level of detail and depth that would greatly appeal to the scholarly, artistic and civic commitments of the college community and the Philadelphia area. More than just a poetry performance or just an academic lecture, this format brings together art and society for an engaging conversation. Participants will learn the behind-the-scenes deeper story behind many of the poems in the book, and will come away with a new way of understanding social justice topics through creative expression rather than just through abstract facts or statistics. Dr. Eve L. Ewing is a writer and scholar from Chicago. She is the author of Electric Arches and When the Bell Stops Ringing: Race, History, and Discourse amid Chicago’s School Closures, a forthcoming book (University of Chicago Press, Fall 2018) that explores the relationship between the closing of public schools and the structural history of race and racism in Chicago’s Bronzeville community. She also co-wrote the multimedia performance No Blue Memories: The Life of Gwendolyn Brooks. Her work has been published in Poetry magazine, The New York Times, The Atlantic, the Washington Post, and many other venues. She is a sociologist of education at the University of Chicago School of Social Service Administration. 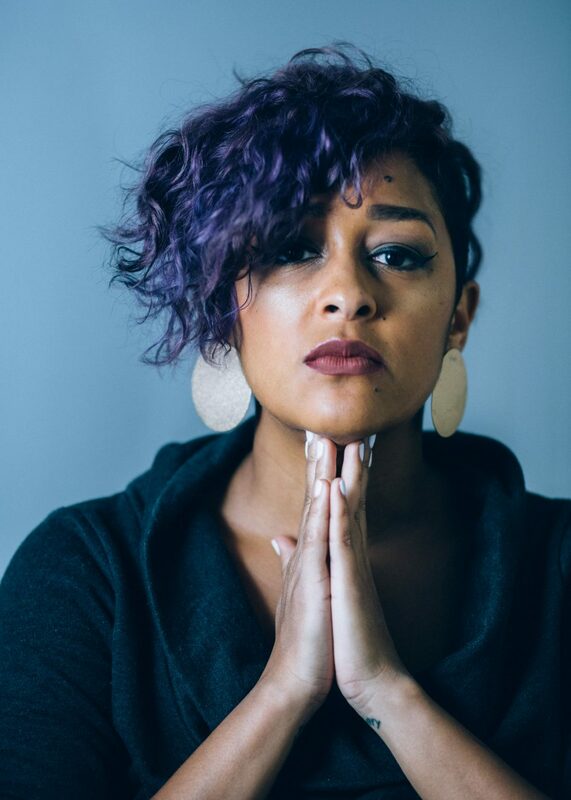 She also co-directs Crescendo Literary (a partnership that develops community-engaged arts events and educational resources) and is one-half of the writing collective Echo Hotel, alongside Hanif Abdurraqib.